You might have heard by now that there is a new zoo coming to Fife. We focus on fun, play and learning to inspire people to protect threatened habitats and wildlife on their doorsteps and around the world. With us getting closer and closer to opening, we’re looking to expand the team. Are you looking for a fun-filled role? 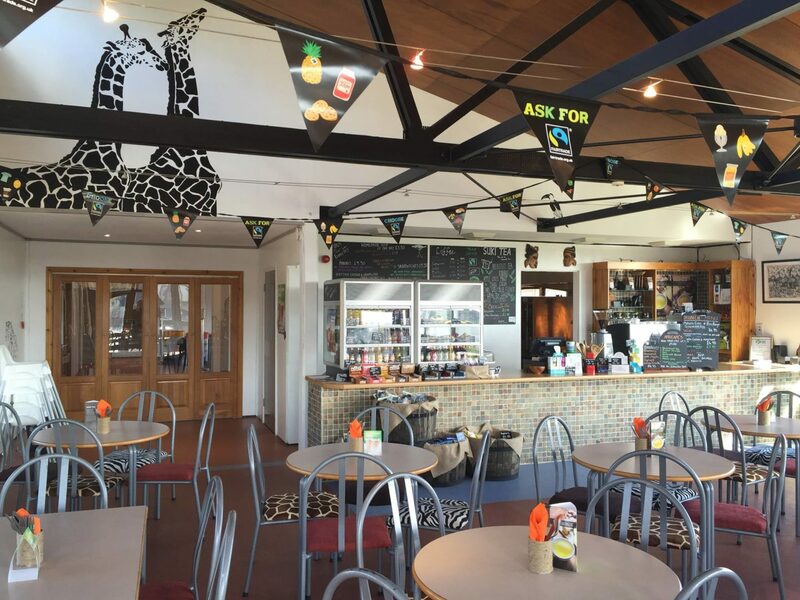 Working at Africafé and Sloth Play at Fife Zoo is about so much more than just serving coffee. As a Visitor Services Host, you will play a key role in providing great customer service, as well as delivering the perfect experience every time. Sounds amazing but what will I be doing? Preparing great quality food and drinks from fresh ingredients. Working as a team to ensure first class customer service. 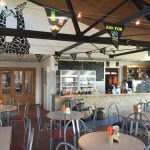 Working as a team to make sure our cafés, soft play and kitchen areas are clean and well presented at all times. Letting your passion and personality create a sense of fun and engagement with all our visitors. 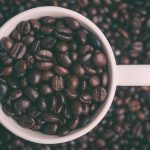 Someone with fantastic organisational skills as well as practical experience in a busy café or restaurant. Someone outgoing and enthusiastic who is not afraid to work outside of their comfort zone and share ideas. Some who is presentable and confident. Someone who cares about the planet and can champion the work that Fife Zoo does for the environment. Someone who will grab the opportunity for all the training and development that they need to fulfil their potential. Yes, that’s me!. . . Now how do I apply?! We would like you to fill in an application form (see below) and send it to us as quick as possible. Our vacancies can fill very quickly, so please don’t worry if the position you have applied for closes. We will consider your application for all other Visitor Services Host roles. Join us and be part of the passion that drives Fife Zoo. We look forward to hearing from you.